Why should we care about housing affordability? 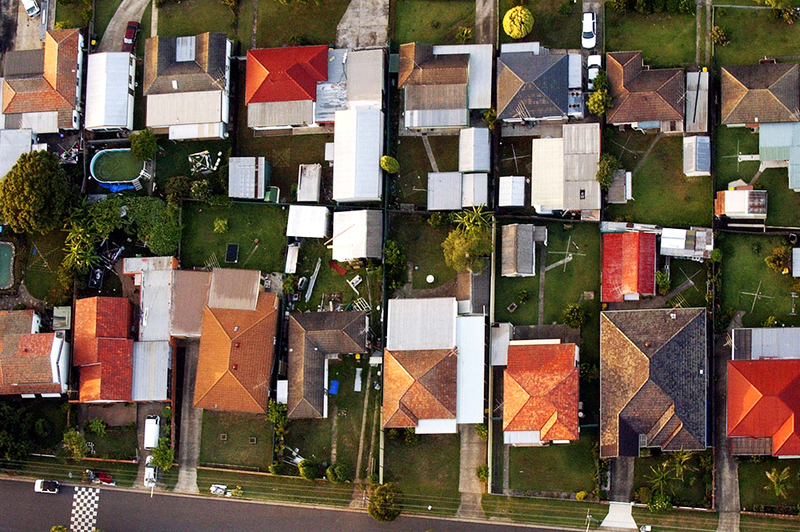 In the first of two articles, the Grattan Institute describes the profound effects of housing costs across the economy. Housing affordability is the barbecue stopper of the moment. Both state and Commonwealth governments have declared it a priority. But before governments launch into policy changes, it’s worth understanding what is the real problem. “Housing affordability” is a catch-all banner for a grab-bag of public concerns linked to rising house prices. Some people resent spending more of their pay packet on housing. Some fear that younger Australians will be locked out of the housing market. Economists are worried that many people can’t find housing with good access to jobs. 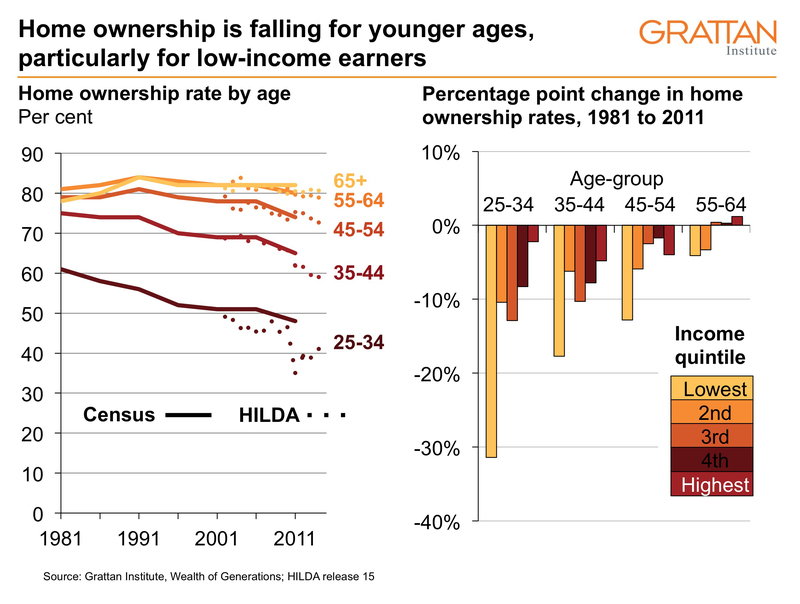 Patterns of home ownership are increasing inequality between and among generations. Others fret about the risks that higher house prices pose to the economy. It’s worth teasing these issues apart to understand what should really keep policy-makers awake at night. Most literally, housing affordability is about how much a person spends on housing relative to everything else. 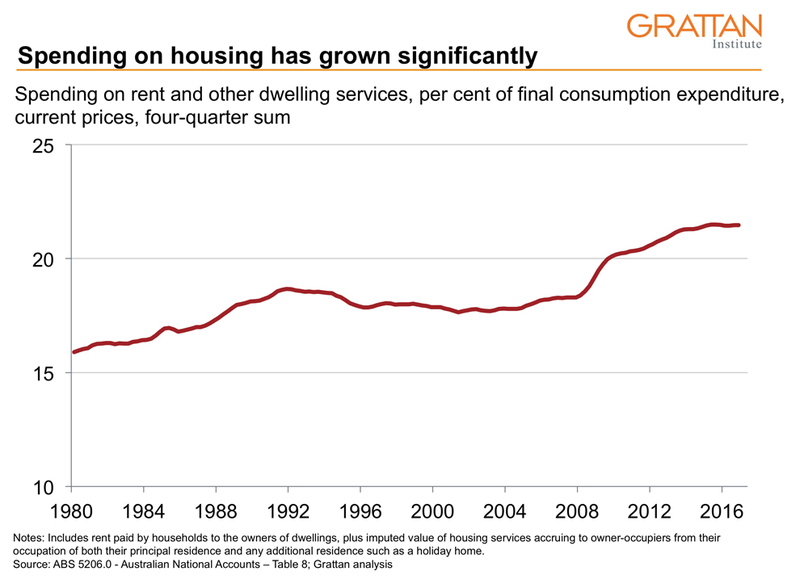 Overall, spending on housing has increased from about 16 per cent of all spending in 1980 to more than 20 per cent today. And this means households have less to spend on other goods and services, from healthcare to entertainment. 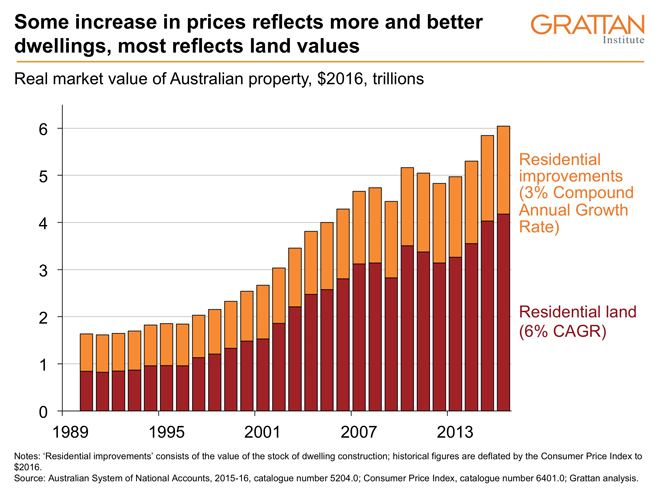 Australian house prices have more than doubled since the mid 1990s in real terms, far outstripping growth in incomes. 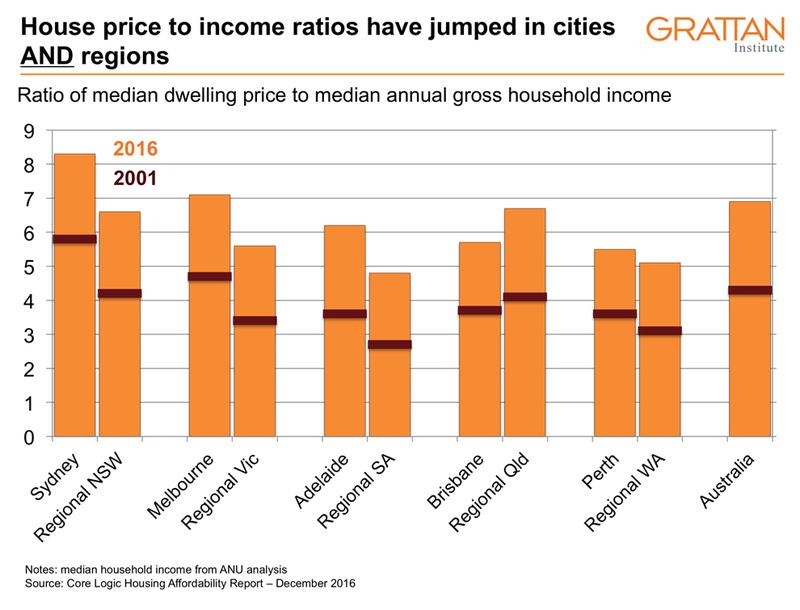 Although attention is focused on the rapidly rising prices in Sydney and Melbourne (a typical house in a capital city currently sells for around six-to-seven times annual incomes, up from around two-to-three thirty years ago), prices have also risen strongly in the regions. Of course, house prices were always going to rise as incomes increased and finance became cheaper and more readily available. These changes have helped people to access more and better housing. Since the late 1980s, the average floor space of newly constructed houses has risen by around 45 per cent. The number of spare bedrooms has also risen rapidly. But most of the increase in the value of housing reflects increases in the price of land. These higher land prices mainly reflect restrictions on the effective supply of residential land – both limits on rezoning for urban infill and limits on developing land at the urban fringe – at a time when demand for land is growing strongly. 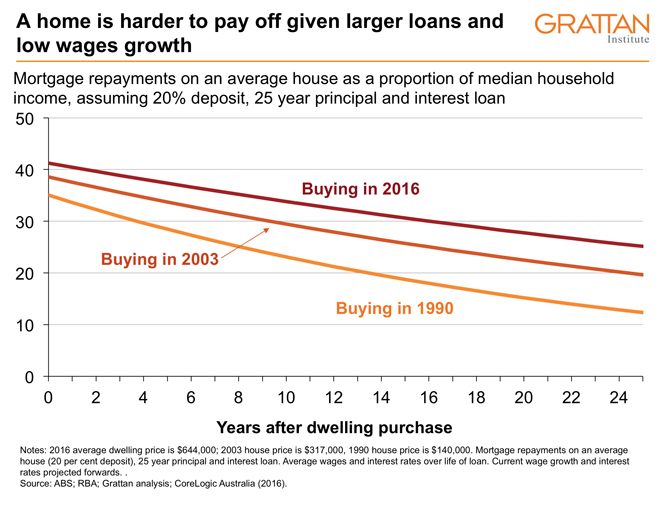 Of course, most Australians don’t buy a home outright: instead, they borrow to purchase a home. Housing affordability is falling mainly because it takes longer to pay back the principal on a mortgage. That takes longer because house prices have risen much faster than incomes. And nominal incomes are not rising as fast to overtake the nominal amount originally paid for a home. While it is harder to pay down the principal, paying the interest on a new mortgage on the average-priced home is no more difficult today than in 2003: the rise in prices has been counteracted by the fall in interest rates. As for rents, they have more or less kept pace with wages over the past twenty years. Because mortgage and rent costs haven’t risen much relative to incomes, households are under relatively little financial stress. As a recent Reserve Bank of Australia article showed, more homeowners are further ahead on their mortgage today than in 2006, and fewer households are reporting financial stress events such as being unable to pay a bill. Inevitably, averages conceal problems for some groups. In particular, it is getting harder for low-income households to pay the rent, particularly if they live in large cities. 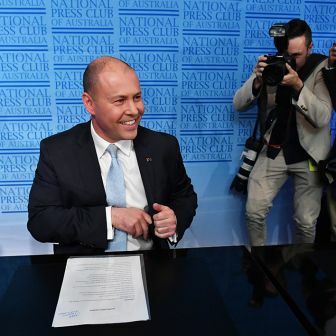 About 47 per cent of low-income households in capital cities now spend more than 30 per cent of their pre-tax income on rent, up from 36 per cent in 2007. Higher house prices have also made it harder for buyers to save a deposit, which historically has been 20 per cent of the purchase price. In the early 1990s it took around six years to save a 20 per cent deposit for an average dwelling; it now takes around ten years. Higher house prices and debts may not currently mean higher mortgage payments, given lower interest rates. But they do increase the risks. If interest rates rise by just 2 percentage points, mortgage payments on a new home will cost more of a household’s income than at any time in the past two decades. With interest rates across the globe at historic lows, the risk of an interest rate rise is real. And because wages aren’t rising fast, households are burdened by big interest payments for much longer. These risks may explain the second big concern about housing affordability: the worry that “my child can’t afford to buy a house.” While buying a first home might seem “affordable” if we only look at mortgage payments relative to income today, it now involves a lot more risk. Home ownership rates are falling quickly for those under fifty-five. Falling home ownership among twenty-five- to thirty-four-year-olds might be explained away because people are forming long-term partnerships and having children later in life. But this explanation doesn’t wash for thirty-five- to forty-four-year-olds. 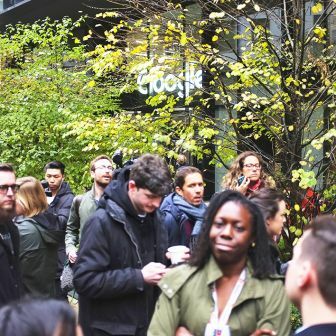 Home ownership among this group has fallen from about 75 per cent in 1991 to about 60 per cent today. The fall has been particularly steep among low-income households. There are plenty of reasons to care about home ownership. Owning a home can provide a sense of community belonging, a sense of prosperity, the motivation for additional savings, and the basis for investing in a business. Under current policy settings, it provides higher after-tax returns on savings, and effectively higher income in retirement. Of course, home ownership also has its costs: for example, home owners may be more reluctant to take on a better job that would involve the emotional and financial costs of moving. 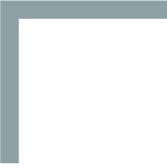 Given current rental markets and policies, renting is relatively unattractive: it is generally much less secure; many tenants are restrained from making their house into their home; and tenants miss out on the tax and welfare benefits of home ownership. Renters are forced to move much more often than home owners, and are less satisfied with their housing. So it’s not surprising that younger generations still want to own their own home. There is little evidence that falling home ownership is due to lack of desire; rather it seems to be due to lack of opportunity, and the heightened risks. Housing in the right places is also becoming less affordable. Australia’s large cities are increasingly divided between the middle and inner ring with good access to jobs, and an outer ring whose residents can’t get to many jobs. This divide is becoming more important because much of the net growth in jobs is occurring in the large capital CBDs. Relatively few people commute from outer suburbs to the centre – the travel time is just too long. And whereas new housing on the city fringe forty years ago still had reasonable access to the centre, new housing on Sydney and Melbourne’s outer fringes is now typically much further out. As a result, the price differential between inner and outer city is increasing. And so it’s getting harder to buy a home that has good access to the places where a lot of the jobs growth is happening. Concerns about housing affordability also reflect worries about increasing wealth divides between generations, and among generations. The wealth of older households increased rapidly over the past decade: the average household aged between thirty-five and fifty-five in 2004 increased its wealth by $50,000 a year over the decade to 2014. Wealth was boosted significantly by the rapid run-up in the price of houses and other assets. A younger generation is unlikely to get this kind of free kick. The increasing divide between generations can easily transmit into an increasing divide within generations. If home ownership relies more on the “bank of mum and dad,” then getting a home depends more on the success of one’s parents than on one’s own endeavours. Rising house prices are also likely to boost future inheritances, which tend to transmit wealth to children who are already well off. Finally, concerns about housing affordability may reflect concerns about economic stability. House prices are rising faster than incomes. And households are borrowing more, particularly to invest in housing. 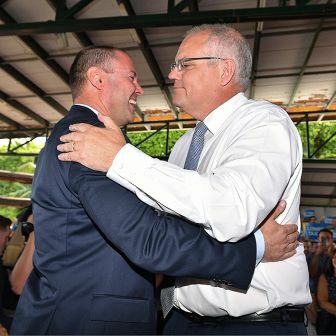 As a result, household debt in Australia is now a record 190 per cent of household after-tax income, up from about 170 per cent between 2007 and 2015. More households are exposed: in 2002, 20 per cent of households had a debt of more than twice their income; today it’s 30 per cent. Higher levels of debt increase the risks of borrower default and thus the risks of banks getting into trouble, with all the economic chaos that would create. But overall, the risks of Australian banking instability are low given relatively few households with high leverage of loans to total assets, and robust bank capitalisation. Much more concerning is the risk of a rapid fall in household spending. 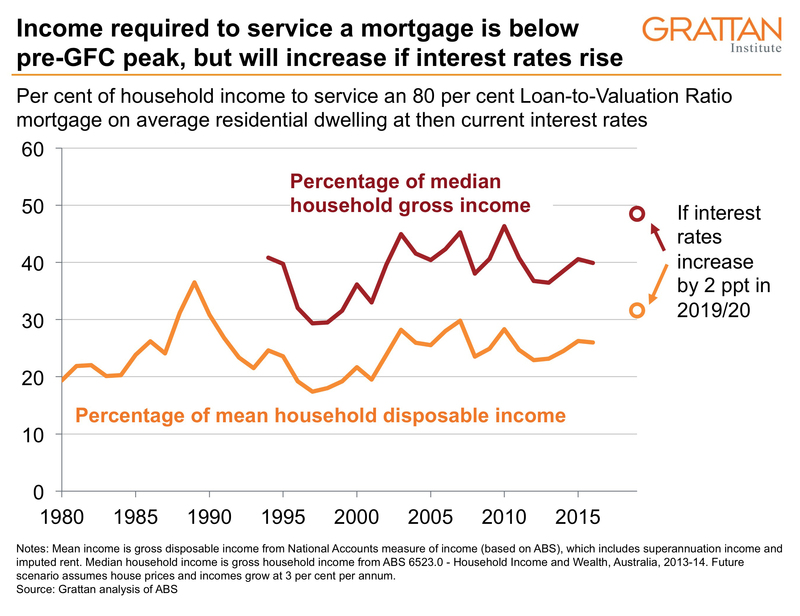 A fall in house prices, or a relatively small rise in the interest rates paid by households, would force many households to save more – and to consume less. This would probably slow economic growth, potentially increasing unemployment and further reducing house prices. Thus, “housing affordability” includes a wide variety of concerns: less money to spend on goods and services other than housing; falling home ownership rates; worsening access to jobs; increasing wealth inequality between and among generations; and increasing risks of a housing-led economic downturn. John Daley is Chief Executive Officer, Brendan Coates is Australian Perspectives Fellow, and Trent Wiltshire is an Associate at the Grattan Institute. 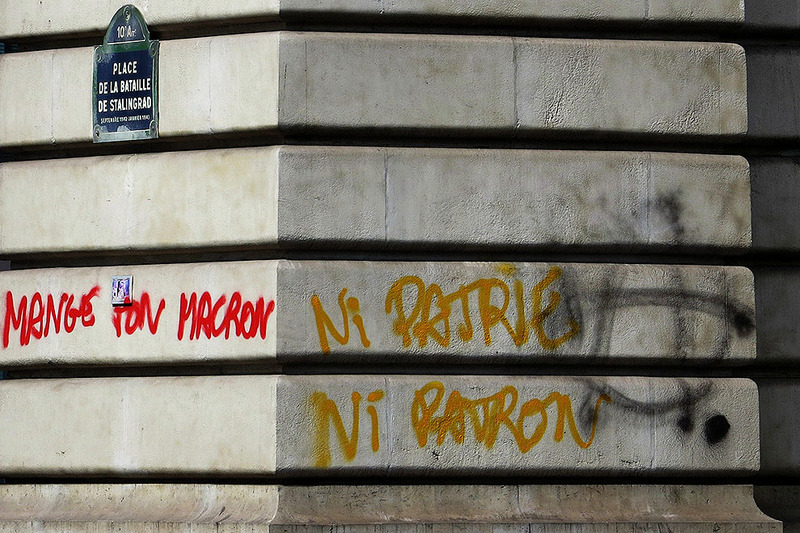 With only lukewarm support from progressives, could Emmanuel Macron lose the French presidential election?